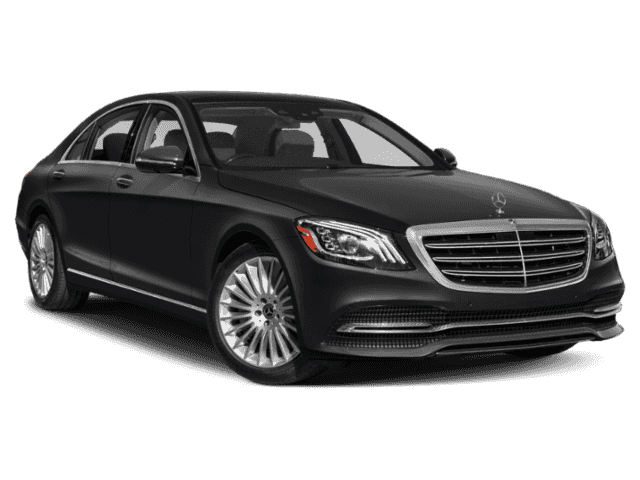 This outstanding example of a 2018 Mercedes-Benz S-Class S 560 is offered by Mercedes-Benz of Ontario. You appreciate the finer things in life, the vehicle you drive should not be the exception. 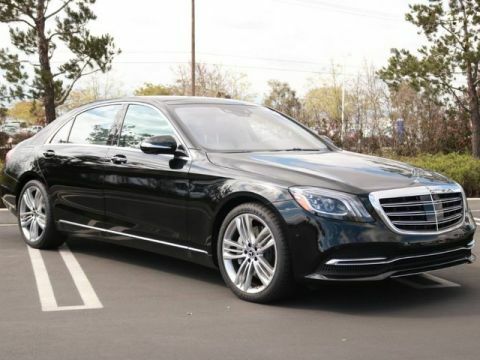 Style, performance, sophistication is in a class of its own with this stunning Mercedes-Benz S-Class. 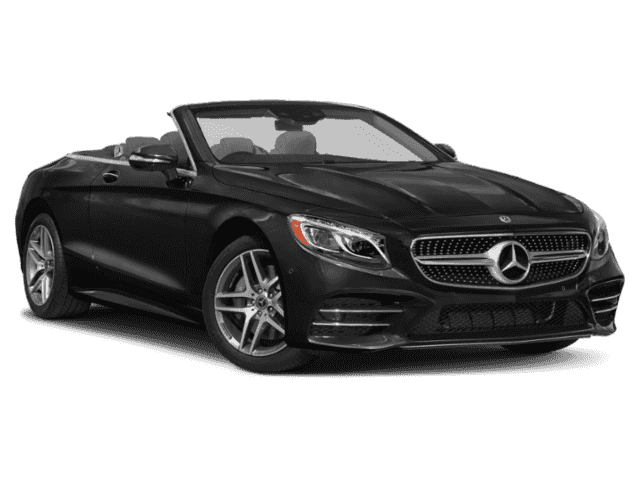 Beautiful color combination with Obsidian Black exterior over BLACK LEATHER interior making this the one to own!